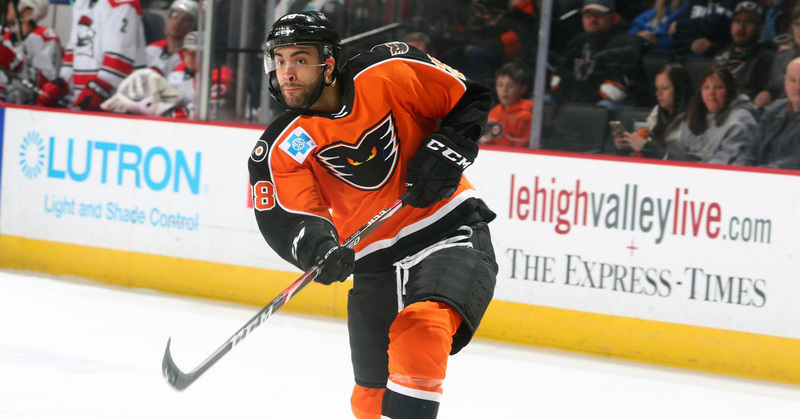 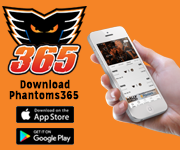 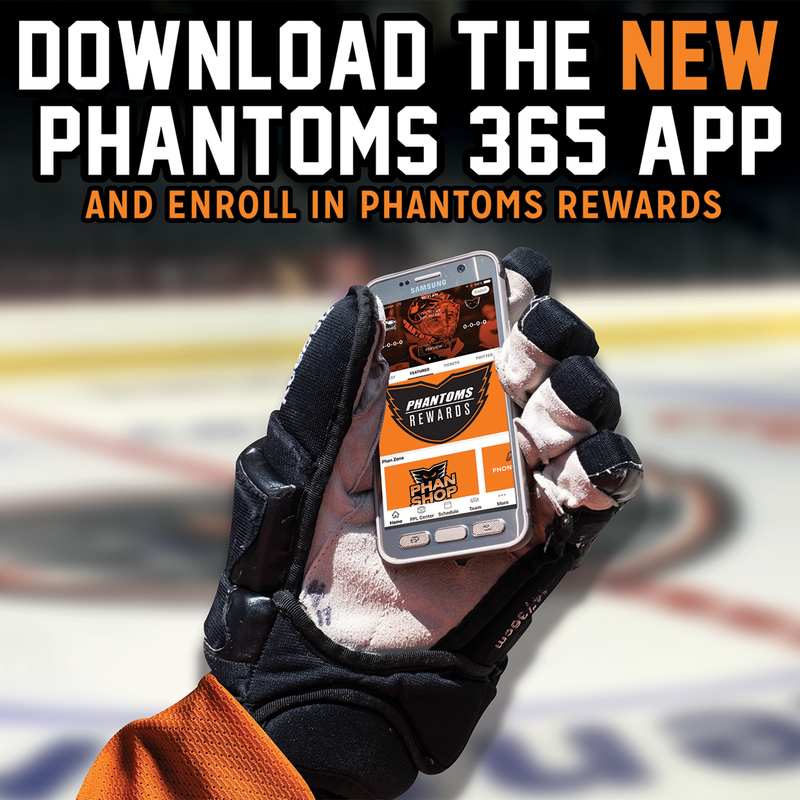 Lehigh Valley, Pa. — The Philadelphia Flyers, parent club of the Lehigh Valley Phantoms, announced today that they have returned on loan forward Justin Bailey to the Phantoms. 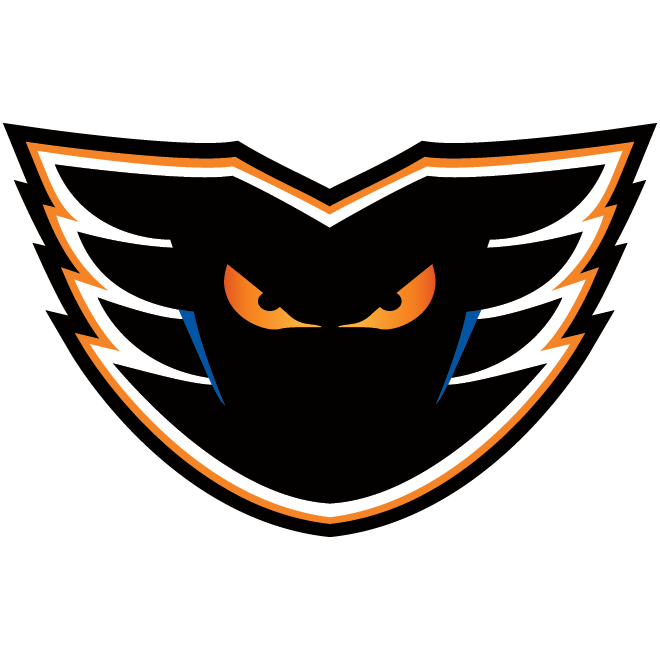 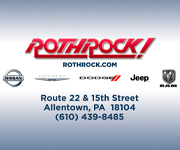 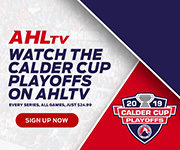 Bailey, who was most recently recalled on March 16, has played a total of 17 games for Lehigh Valley this season in which he has netted six goals and tallied two assists for a total of eight points. 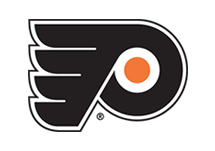 Since being acquired in a trade on January 17, the Buffalo, New York, native has appeared in seven contests with Philadelphia at the NHL level and has been recalled by the Flyers four separate times. 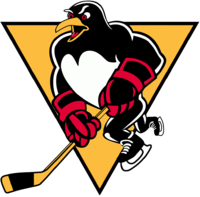 Overall this season, Bailey has amassed 15 goals and 13 assists for 28 points in 54 AHL tilts between his time with Lehigh Valley and the Rochester Americans.